WELCOME HOME! 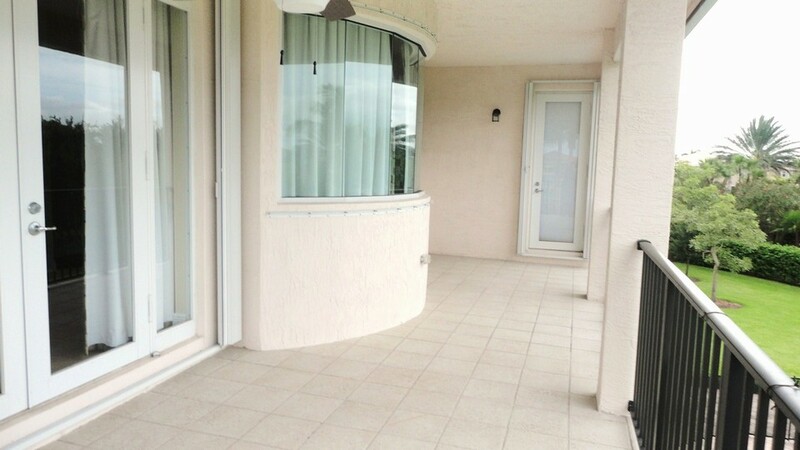 - THIS PROPERTY IS ON A TREMENDOUS PIE-SHAPED LOT WITH A GORGEOUS POOL & SPA. 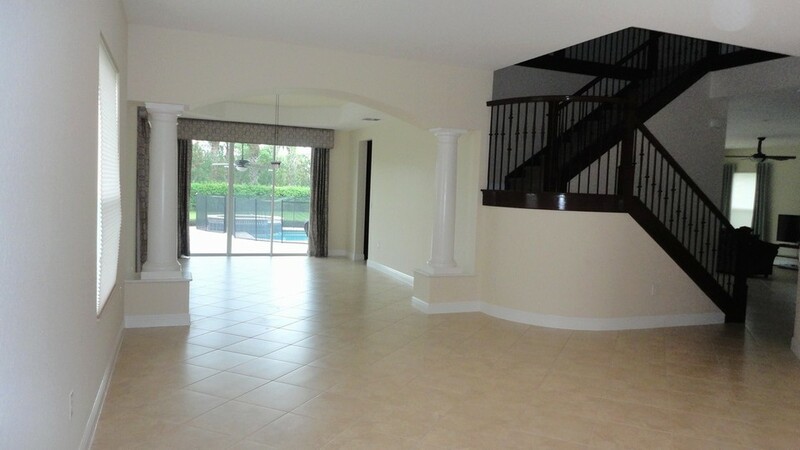 MODEL PERFECT HOME IN CANYON LAKES. 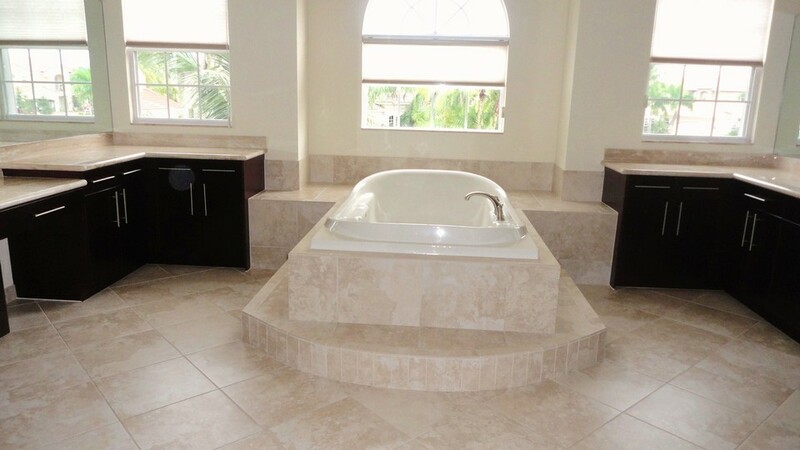 THIS 6 BEDROOM, 4 BATH HOME BOASTS OVER 4200 SQUARE FEET UNDER AIR. 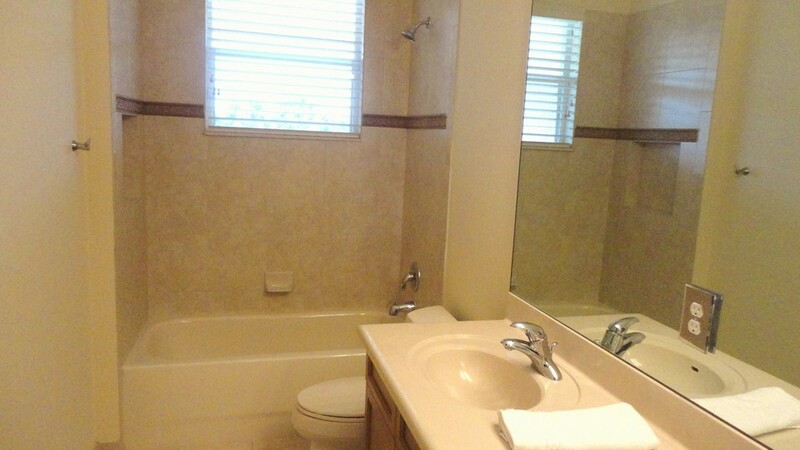 THE HOUSE SITS ON AN ALMOST HALF ACRE CUL-DE-SAC LOT WITH A POOL, SPA AND PARTIAL LAKE VIEWS. 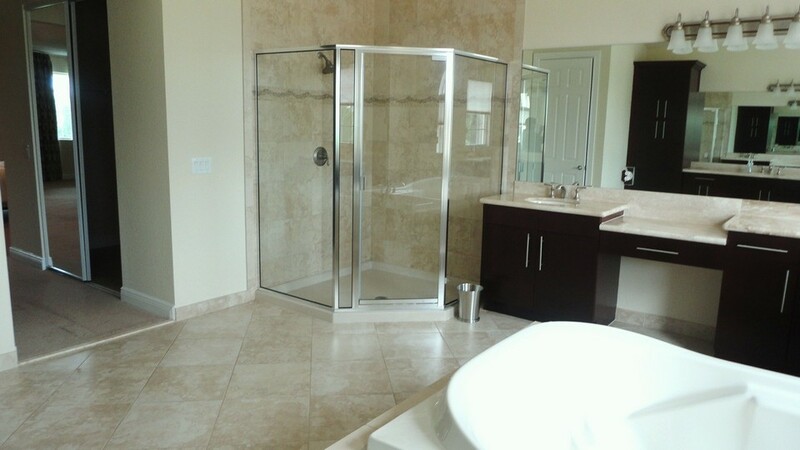 INSIDE THE HOME, YOU WILL FIND MANY UPGRADES. 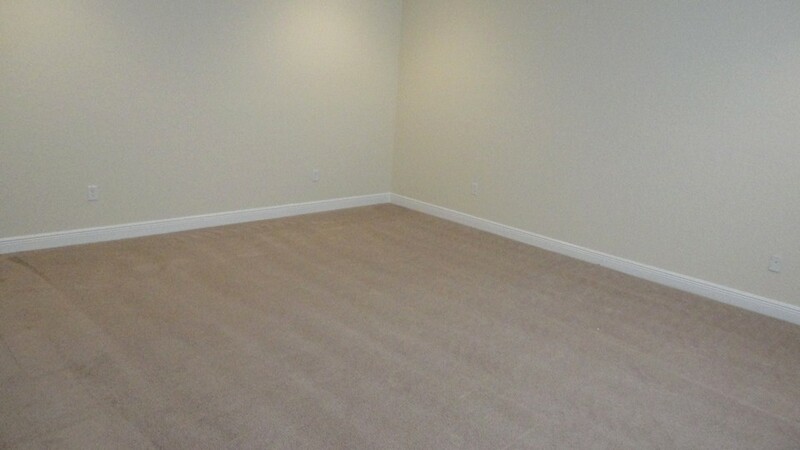 INSIDE THE HOME, YOU WILL FIND BRAND NEW NEUTRAL PAINT EVERYWHERE. 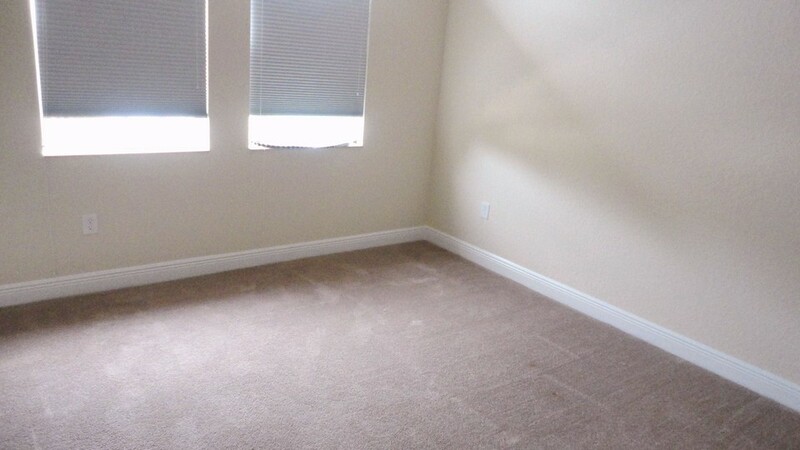 THERE IS TILE ON THE DIAGONAL IN ALL OF THE LIVING AREAS AND UPGRADED CARPET IN ALL THE BEDROOMS. 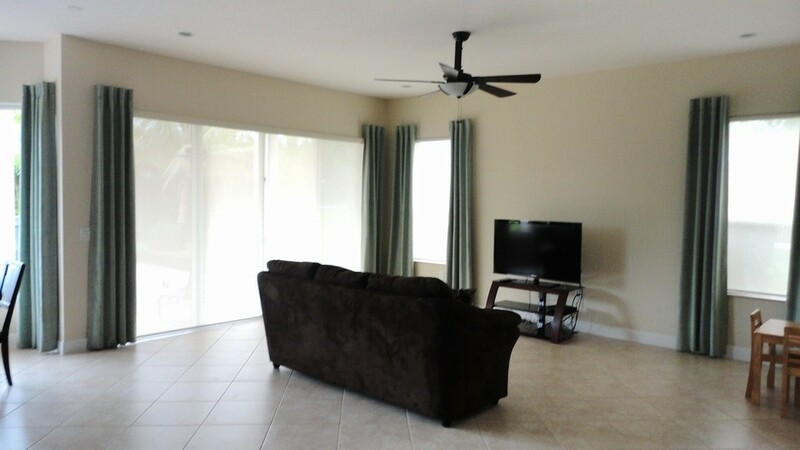 THERE ARE CUSTOM WINDOW TREATMENTS THROUGHOUT THE ENTIRE HOME AS WELL. 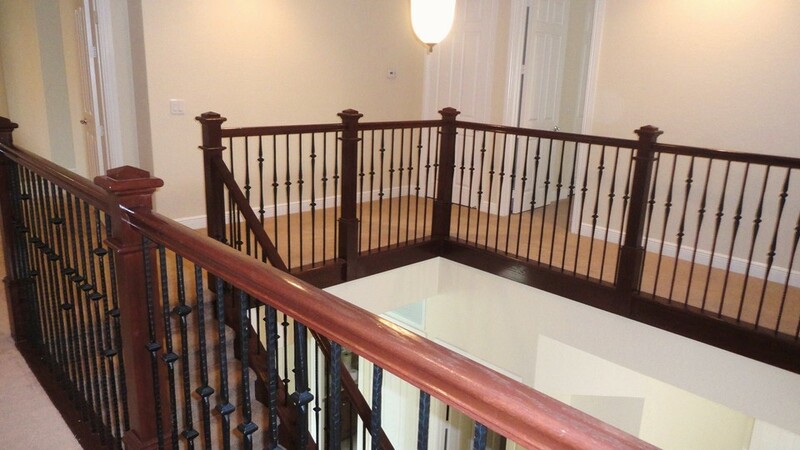 UPON ENTERING, YOU WILL NOTICE THE STUNNING WROUGHT IRON STAIRCASE. 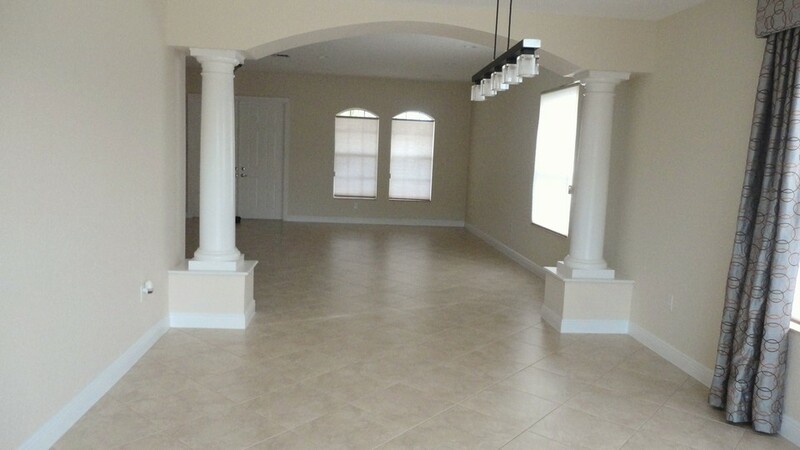 THE LIVING ROOM IS HUGE AND PERFECT FOR ENTERTAINING. 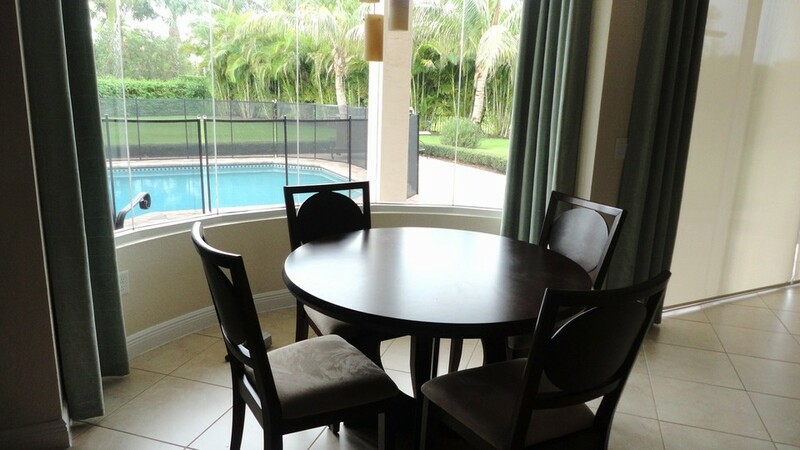 THE FORMAL DINING ROOM IS LARGE AS WELL. THE KITCHEN IS ABSOLUTELY STUNNING AND INCLUDES GRANITE COUNTERS WITH FULL GRANITE BACKSPLASH AS WELL AS 42" WOOD CABINETS WITH CROWN MOLDING, UNDER CABINET LIGHTING AND FLUTED COLUMNS ABOVE THE STOVE. 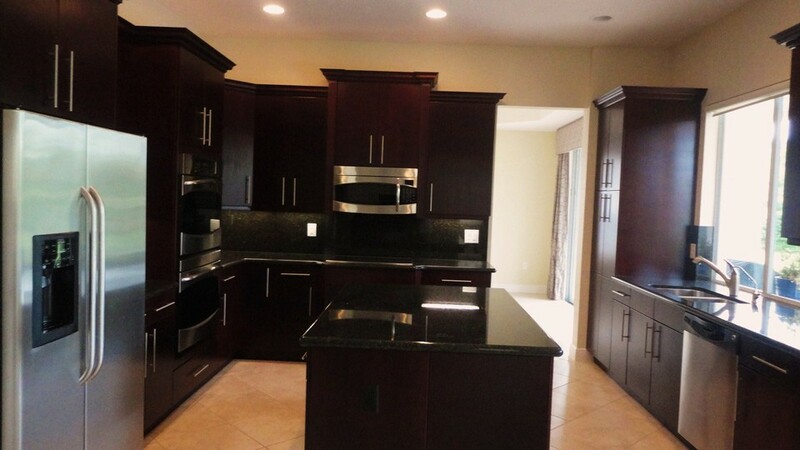 IN ADDITION, THERE ARE GE PROFILE STAINLESS STEEL APPLIANCES INCLUDING A DOUBLE OVEN. 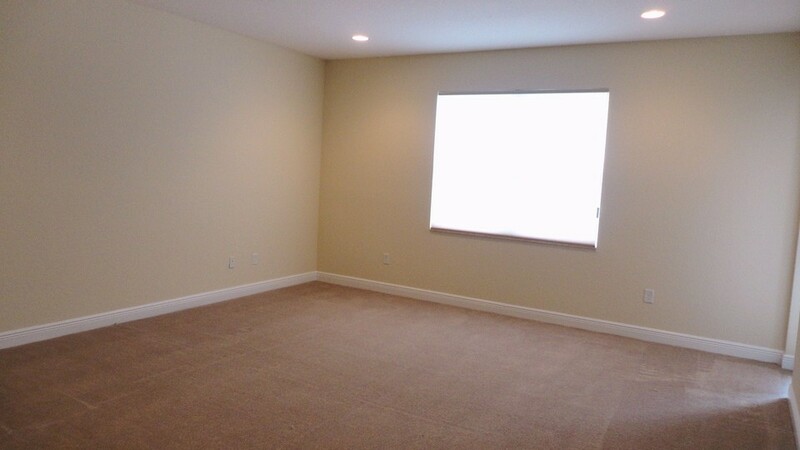 THE FAMILY ROOM IS PRE-WIRED FOR SURROUND SOUND, AS IS THE DEN/6TH BEDROOM ON THE FIRST FLOOR. THE MASTER SUITE INCLUDES A HUGE SITTING ROOM WITH FRENCH DOORS THAT LEAD OUT TO THE 32 FOOT BALCONY WITH VIEWS OF THE YARD, POOL AND LAKE. 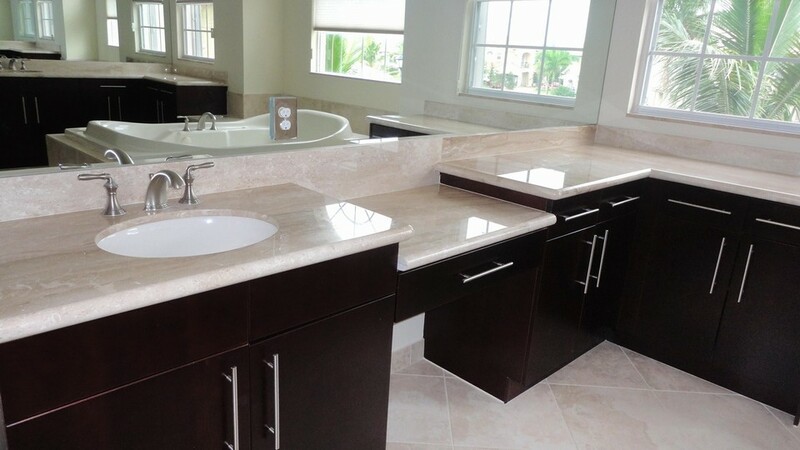 THE LUXURIOUS MASTER BATH INCLUDES A LARGE SOAKING TUB WITH JACUZZI, SEPARATE VANITIES WITH WOOD CABINETS AND MARBLE COUNTERS WITH BULLNOSE EDGING. 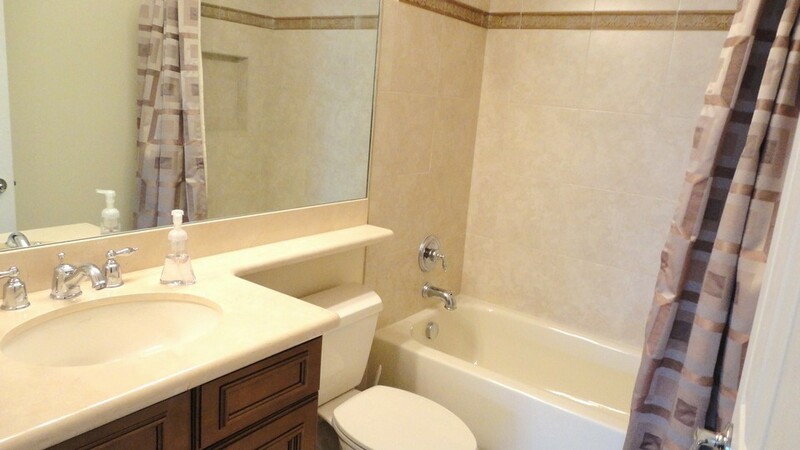 IN ADDITION, THERE IS UPGRADED TILE ON THE FLOORS AND SHOWER WALLS AS WELL AS UPGRADED LIGHTING FIXTURES. ALL OF THE GUEST ROOMS UPSTAIRS ARE QUITE BIG AND THE 5TH BEDROOM DOUBLES AS A PLAYROOM/MEDIA ROOM THAT IS 18 FEET BY 16 FEET. THE BACKYARD IS A TRUE OASIS. 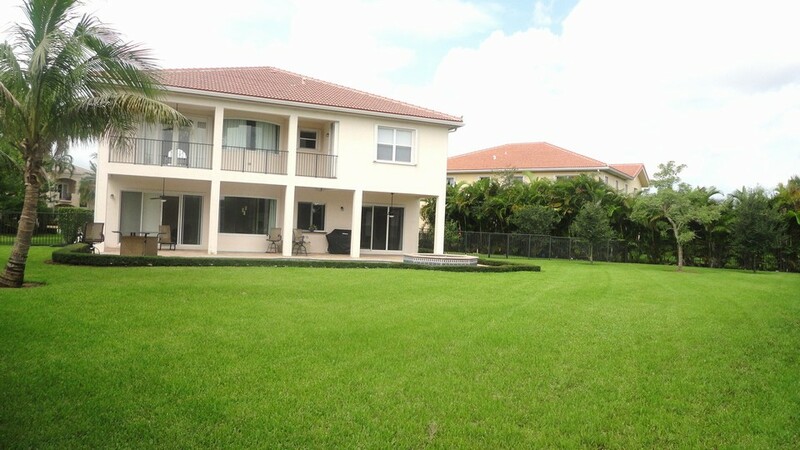 IT IS A MASSIVE PIECE OF PROPERTY WITH PLENTY OF SPACE TO ROAM. 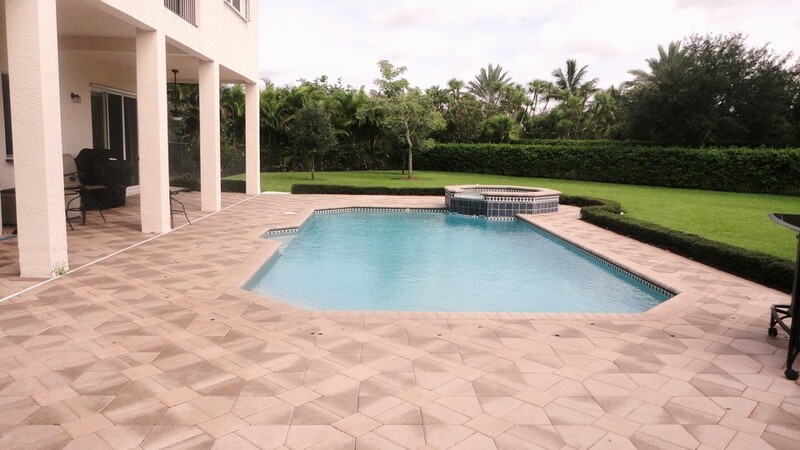 THERE IS A LARGE COVERED PATIO WITH UPGRADED PAVERS THAT LEAD TO THE BEAUTIFUL POOL & SPA. 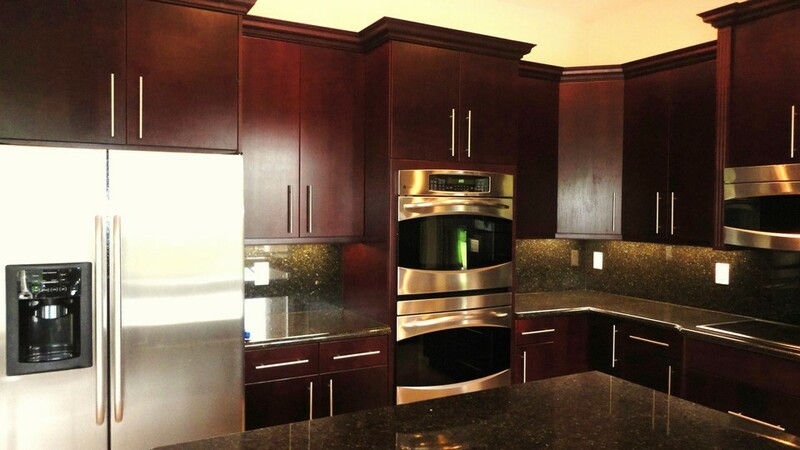 STUNNING KITCHEN - THE KITCHEN BOASTS MANY GORGEOUS UPGRADES INCLUDING GRANITE COUTNERS WITH FULL BACKSPLASH, 42" WOOD CABINETS WITH CROWN MOLDING AND UNDER CABINET LGHTING, AND STAINLESS STEEL GE PROFILE APPLIANCES.